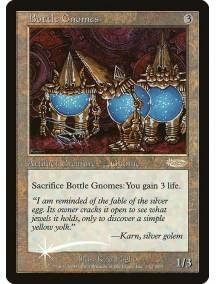 Bottle Gnomes - carta avulsa original Magic the Gathering Coleção: Friday Night Magic 2003 (f03) bo..
Capsize - carta avulsa original Magic the Gathering Coleção: Friday Night Magic 2003 (f03) borda: p..
Crystalline Sliver - carta avulsa original Magic the Gathering Coleção: Friday Night Magic 2003 (f03..
Disenchant - carta avulsa original Magic the Gathering Coleção: Friday Night Magic 2003 (f03) borda..
Goblin Bombardment - carta avulsa original Magic the Gathering Coleção: Friday Night Magic 2003 (f03..
Krosan Tusker - carta avulsa original Magic the Gathering Coleção: Friday Night Magic 2003 (f03) bo.. 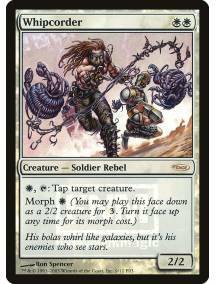 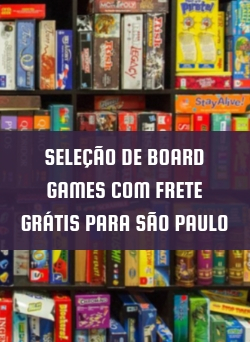 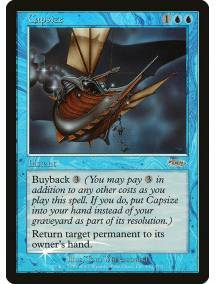 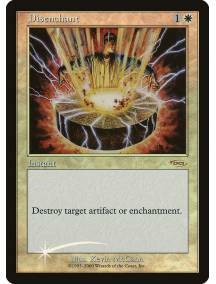 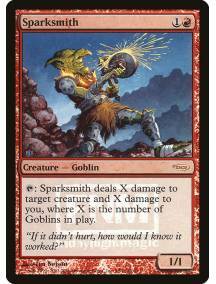 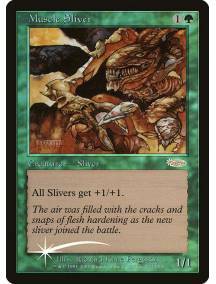 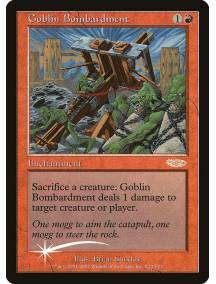 Muscle Sliver - carta avulsa original Magic the Gathering Coleção: Friday Night Magic 2003 (f03) bo.. 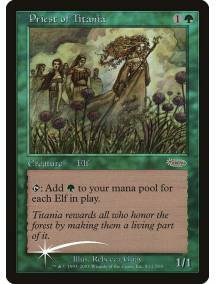 Priest of Titania - carta avulsa original Magic the Gathering Coleção: Friday Night Magic 2003 (f03)..
Scragnoth - carta avulsa original Magic the Gathering Coleção: Friday Night Magic 2003 (f03) borda:..
Smother - carta avulsa original Magic the Gathering Coleção: Friday Night Magic 2003 (f03) borda: p..
Sparksmith - carta avulsa original Magic the Gathering Coleção: Friday Night Magic 2003 (f03) borda..
Whipcorder - carta avulsa original Magic the Gathering Coleção: Friday Night Magic 2003 (f03) borda.. 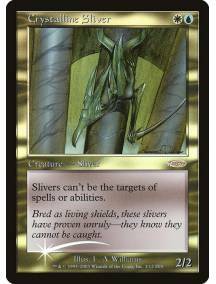 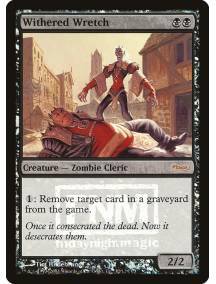 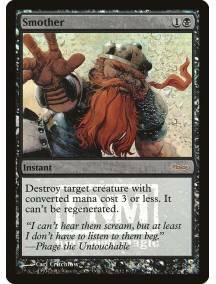 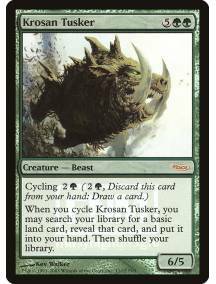 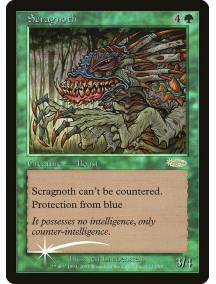 Withered Wretch - carta avulsa original Magic the Gathering Coleção: Friday Night Magic 2003 (f03) ..